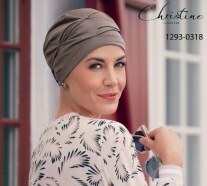 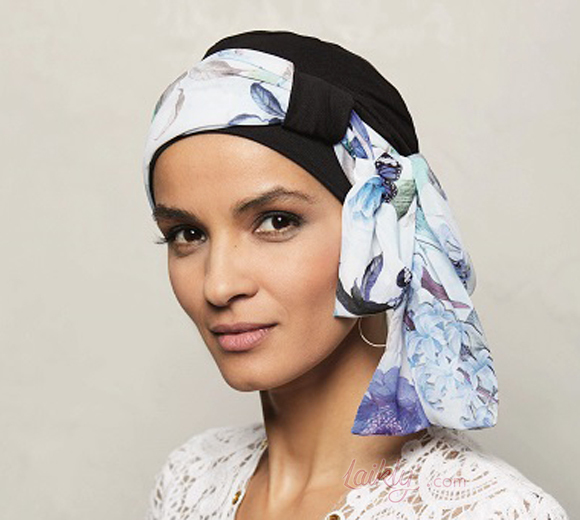 This is an headscarf extremely soft and comfortable with removable scarf that is fixed from a loop. 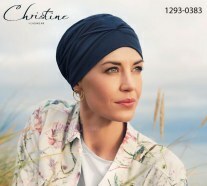 You can customize it and wear it as you prefer. 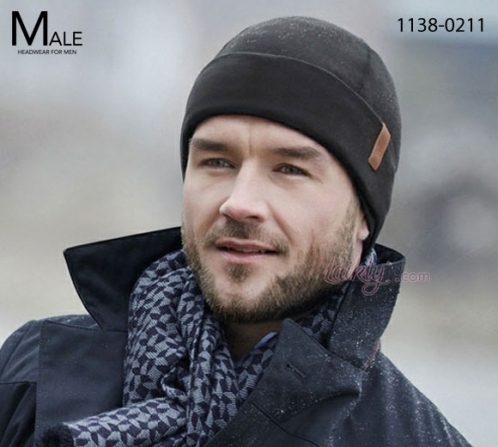 You can take off the scarf and put the one you prefer, or wear the cap without scarf. 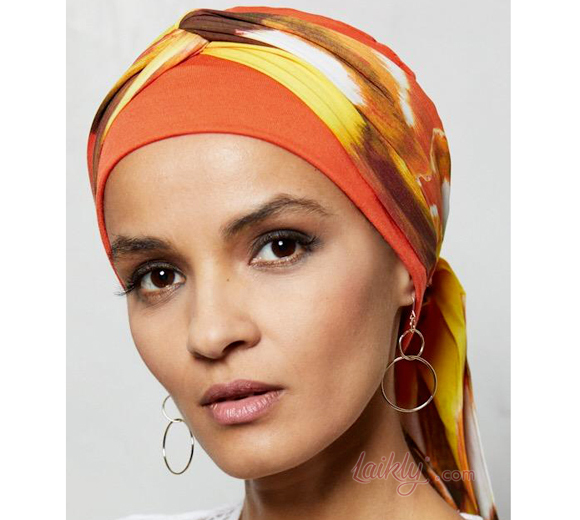 You can twist the scarf around your head as you like or knot it on the nape or on a side of the face leaving it soft down on the shoulders. 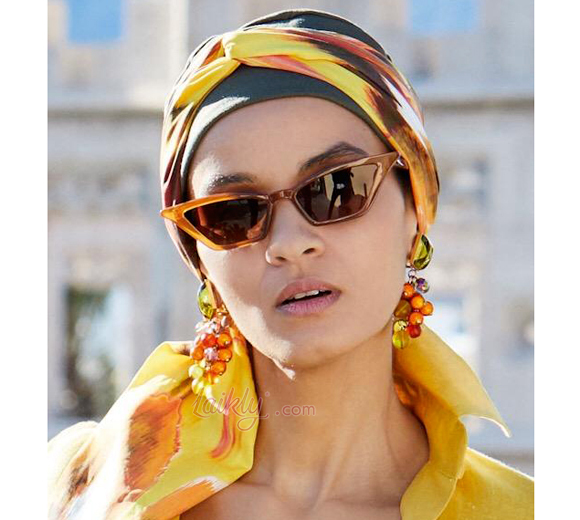 You can remove the scarf and substitute it with the one that you prefer, or you can wear the cap alone for a basic and practical look.